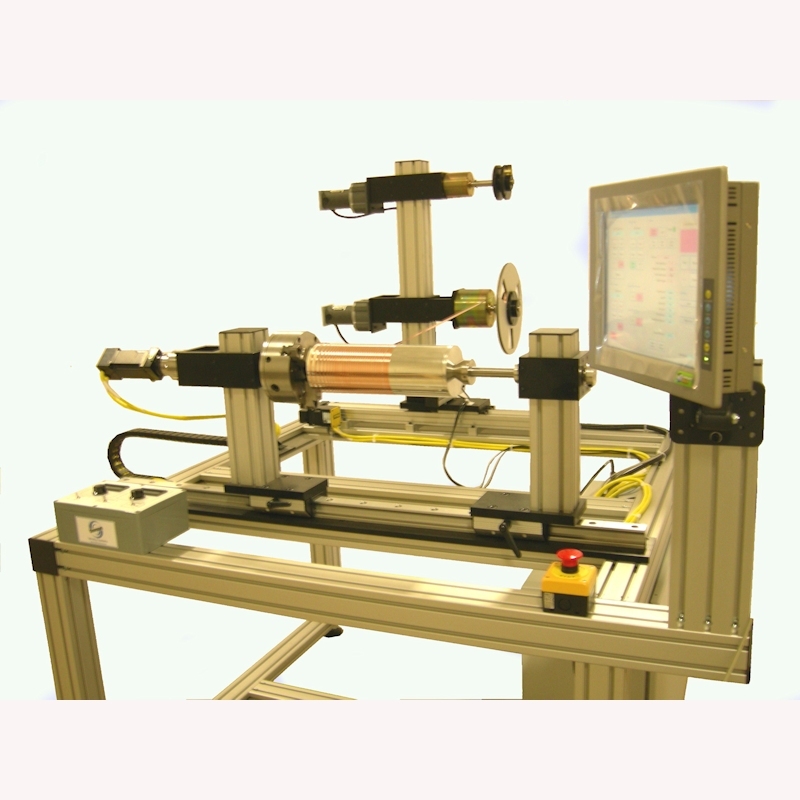 The Coil Master is a very high precision semiautomatic system designed to wind commercial and satellite grade Fiber Optic Gyro (IFOG) coils. It produces quadrupole, octupole, and other patterned coils, and works equally well in dry or wet wind applications using air, UV, or thermally cured adhesives. Note: A separate machine is needed to wind the supply spools that are used with the Coil Master. 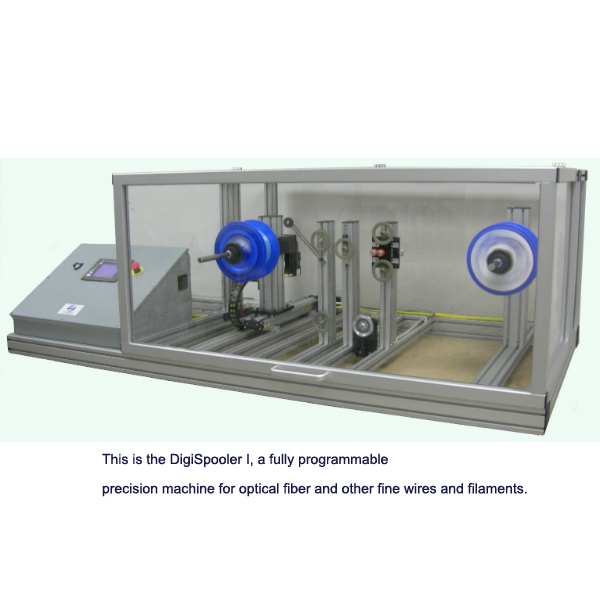 The UniSpooler or DigiSpooler winding machines are ideal for this purpose. 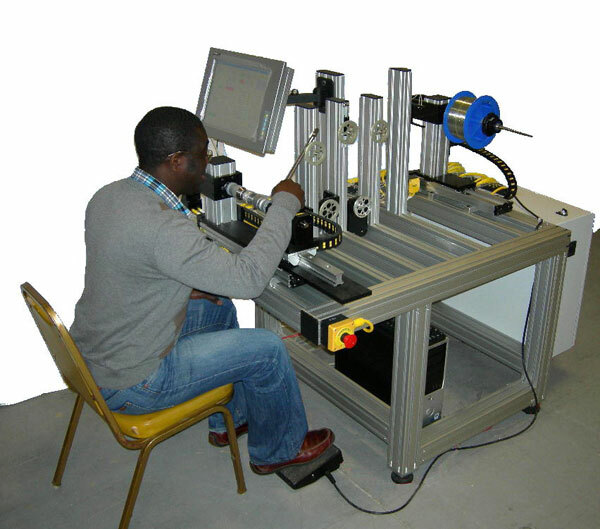 A Digital Microscope to allow the operator to clearly see the coil as the winding progresses. The user may view the coil through the microscope eyepiece, or on the included high definition video monitor. The microscope captures digital still images and high definition video for documentation and training purposes. A Fume extraction system for use in wet wind applications requiring adhesives. UPS backup and controlled shutdown algorithm to ensure the safety of the coil in case of a power failure. The Coil Master winds a coil from a length of fiber shared by two supply spools. The motions of the machine are controlled by steps preprogrammed into a recipe management system. 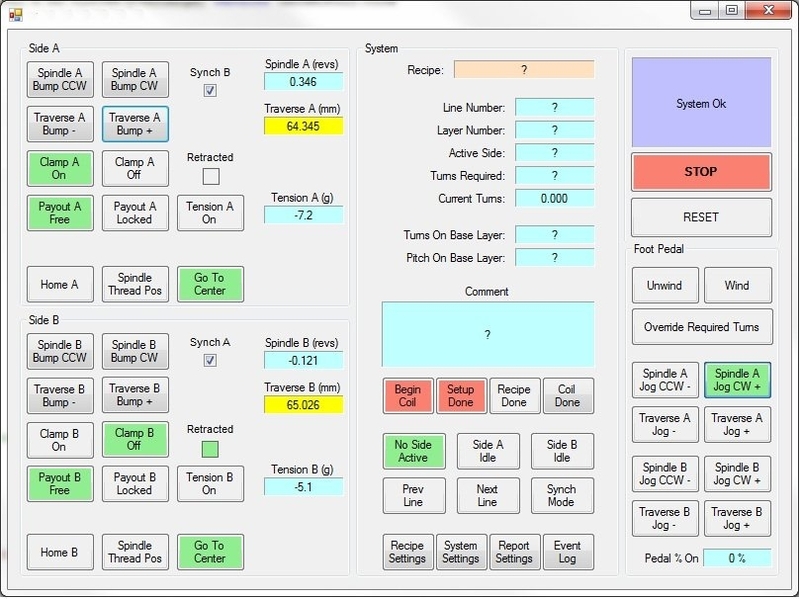 The recipe manager allows full flexibility for designing different coil patterns. Thousands of recipes can be stored. 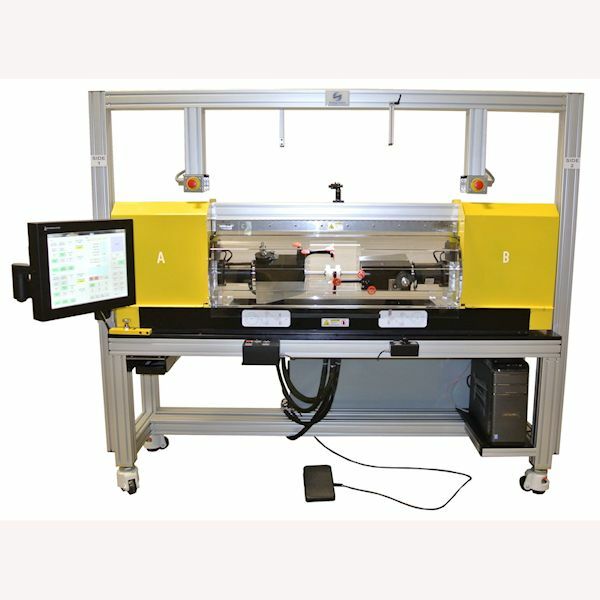 Although the operator has full control over the rate of the winding process, the machine moves automatically, and assures that no steps are missed. If needed, the operator can override the recipe. The recipe is entered through a touchscreen interface. A foot pedal or hand knob is provided for speed control and a simple to use button box is provided for most interactions during winding. This frees the operator’s hands while winding and allows them to maintain focus on the results. 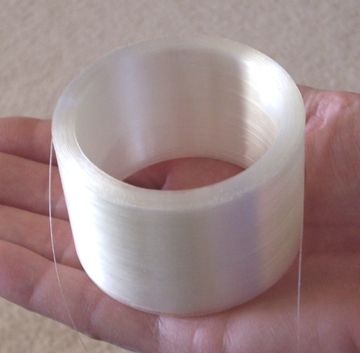 No spool swapping is required for quadrupole winding. The coil may be unwound to any point at any time for making corrections. Precise tension control is maintained at all times. The machine provides a detailed winding report and event log for each coil produced. Many safety and crash prevention features ensure the safety of the operator, the fiber coil, and the machine. Showmark can provide detailed training on the use of the Coil Master.